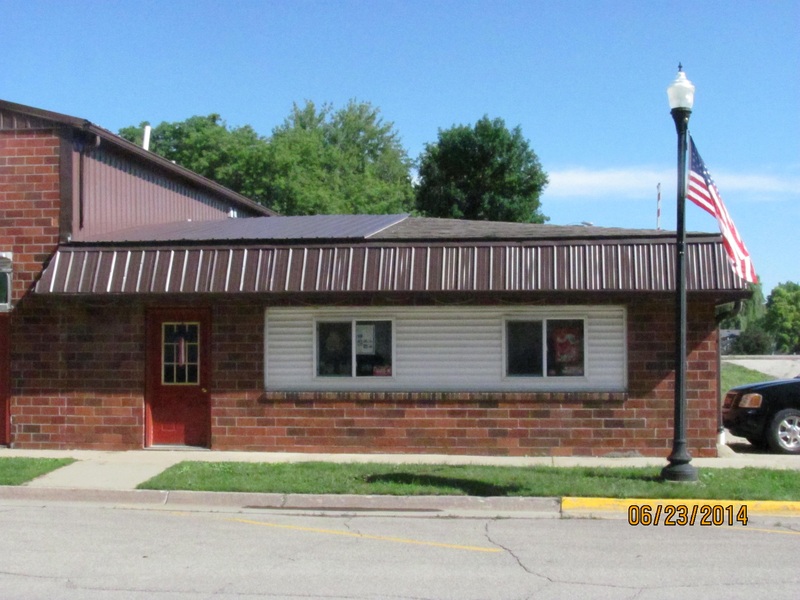 Interstate Insurance Services provides insurance to educational facilities in Newton, Sully, Lynnville, Pella, Iowa Falls, State Center, and surrounding areas. Educational facilities continue to grow, as do the risks involved in operating them. Schools require multifaceted protection plans that can match the complexity of the institutions themselves. 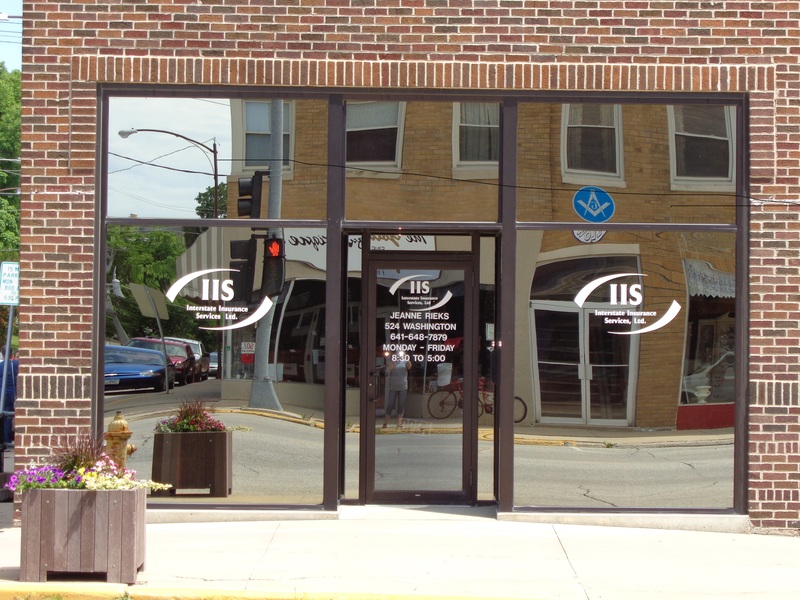 At Interstate Insurance Services, we offer a variety of solutions, ranging from protection plans for private and public elementary and secondary schools, and universities and colleges. Our industry specific insurance offerings will adhere to the needs of your educational facility. 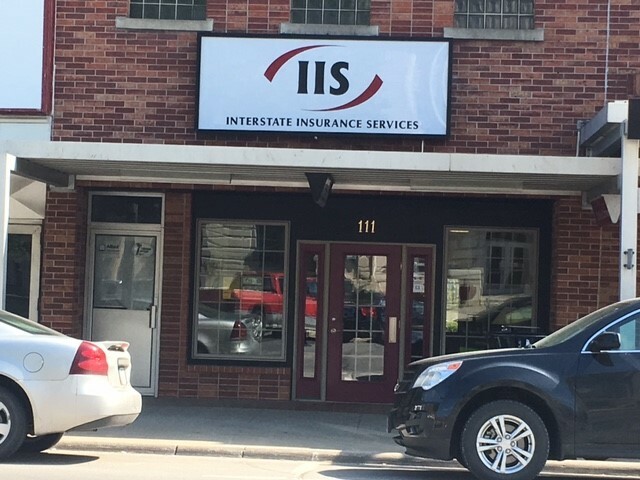 Contact Interstate Insurance Services today to schedule a consultation with one of our insurance specialists.